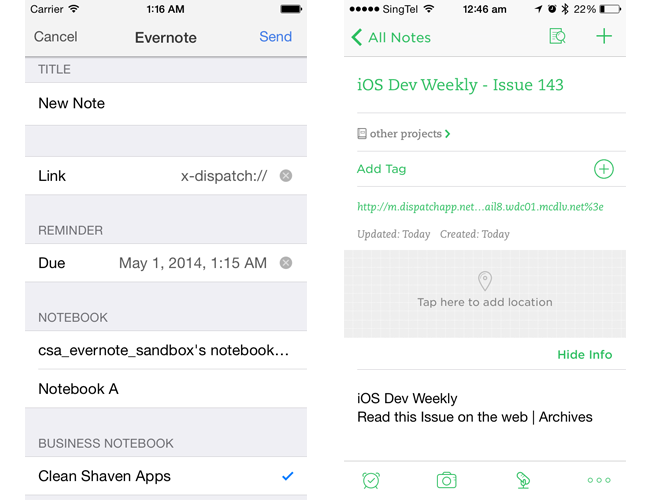 If you are an Evernote business user, you will be able to create notes in your business notebooks. 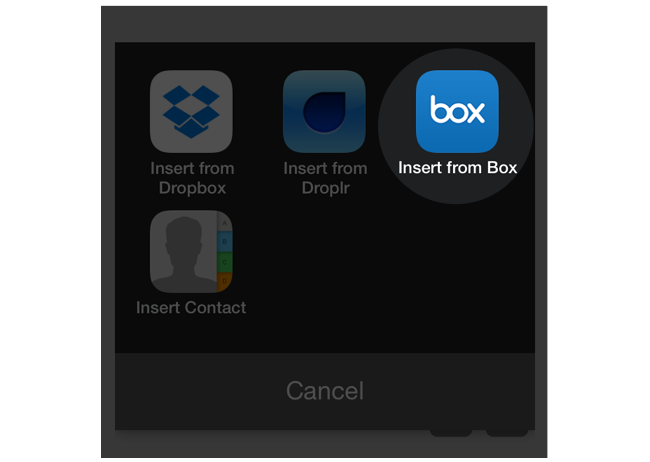 Email links are no longer appended to the bottom of the note body, but in the link field. 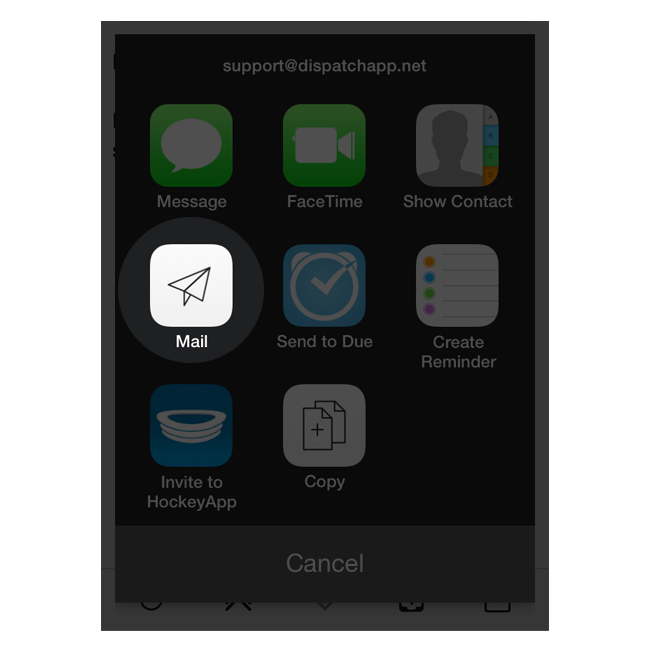 You can also choose the type of email links - link to Dispatch, link to Mail app, or link to Gmail. We strive to make triaging as fast as possible. With pre-selected title in the triaging editor, you can remove the default title swiftly if you wish to provide a custom title. A minor change, but one less step to get to inbox zero. Support for alias was a very popular request and we released that in the last update. But users were not able to set custom signature for each alias. Frankly, we overlooked that, and our users were not shy to remind us of it. This should have been a 1.0 action. Not sure how we missed this. 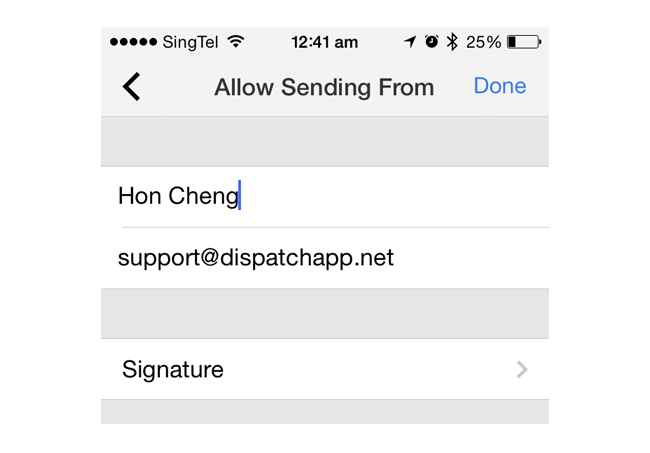 You can tap on an email link in Dispatch and start composing. 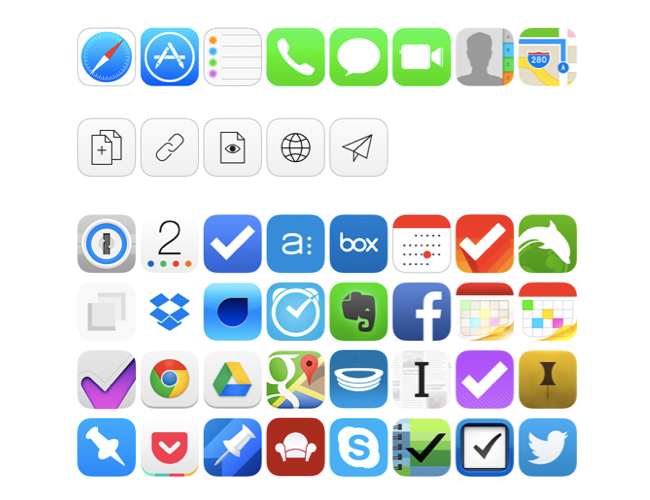 All triaging apps now sport iOS 7 style icons. Integration with 2 Days app supports the new 3.0 URL scheme. View raw email source with option to forward as .eml file. Optional, off-by-default diagnostic logging so we can solve pesky bugs without enrolling every bug reporter as a beta user. The Maileater: Eats up already downloaded emails, causing Dispatch to re-download emails from time to time. The elimination of the Maileater should improve cellular data and battery use. The Attachment Leech: Feeds on attachments, the more the merrier. Causes Dispatch to crash when loading attachments, and accounts for 10% of all Dispatch deaths. The Remote Image Louse: Bores through the remote images filter, allowing remote images to sometimes load even when ‘Load remote images’ is turned off. The Snippets Baron: Sits on top the Action toolbar button in the Snippet Group view, making it difficult for users to export their snippets. The Triaging Scorpion: Intercepts taps on detected date and time, sometimes preventing triaging when mails are navigated with the Next/Previous button. The Self-Spammer: Causes Reply All to also CC yourself if the mail was sent to your alias account. 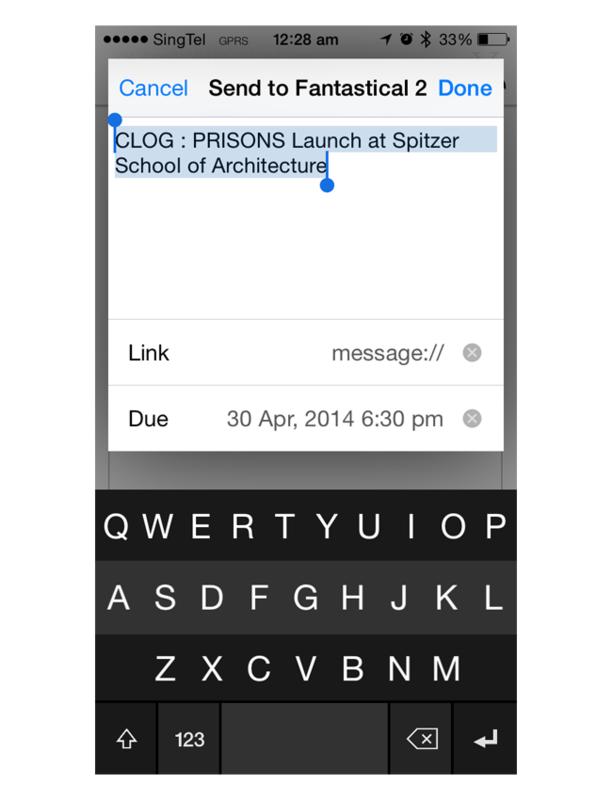 There is a problem with Fleksy keyboard integration in this update. We are very sorry for that. An update is coming very soon to fix this.